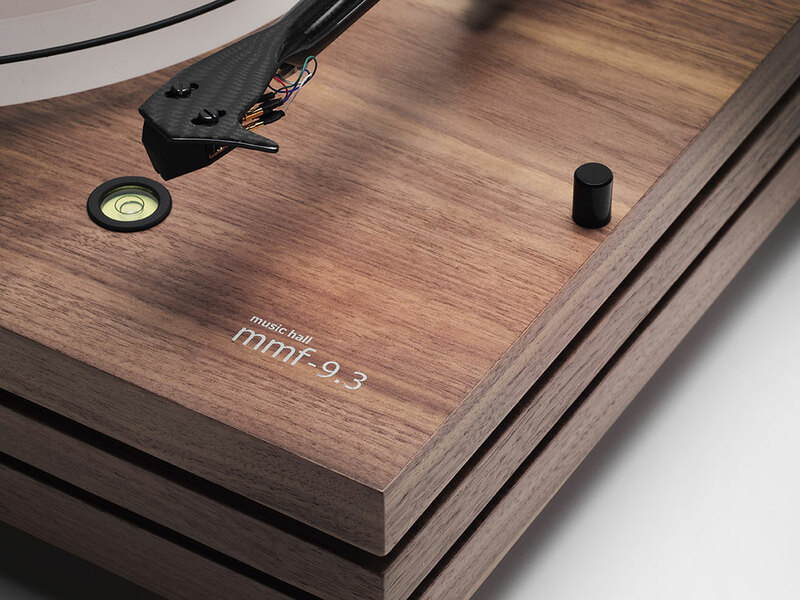 The music hall mmf-9.3 Walnut turntable is a two speed, belt driven audiophile turntable employing the unique triple plinth construction originated by music hall. 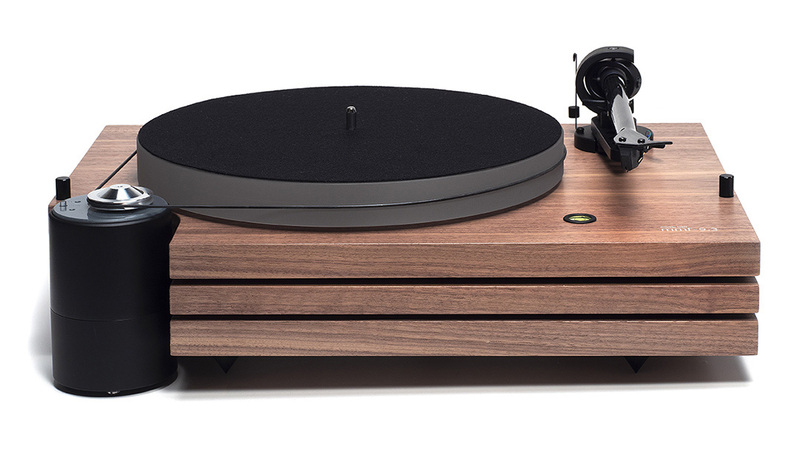 IT FEATURES A GORGEOUS AND CLASSIC-LOOKING Walnut REAL WOOD VENEER FINISH. 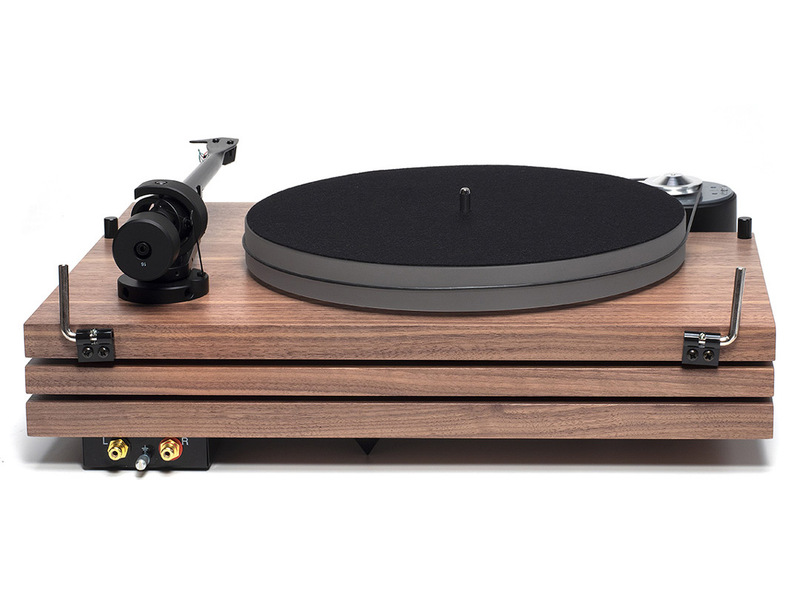 The distinctive design isolates the critical sound reproducing components: platter, main bearing, tonearm, and cartridge, on the top platform, from the adjustable tip-toe feet and wiring, which are mounted on the bottom platform. 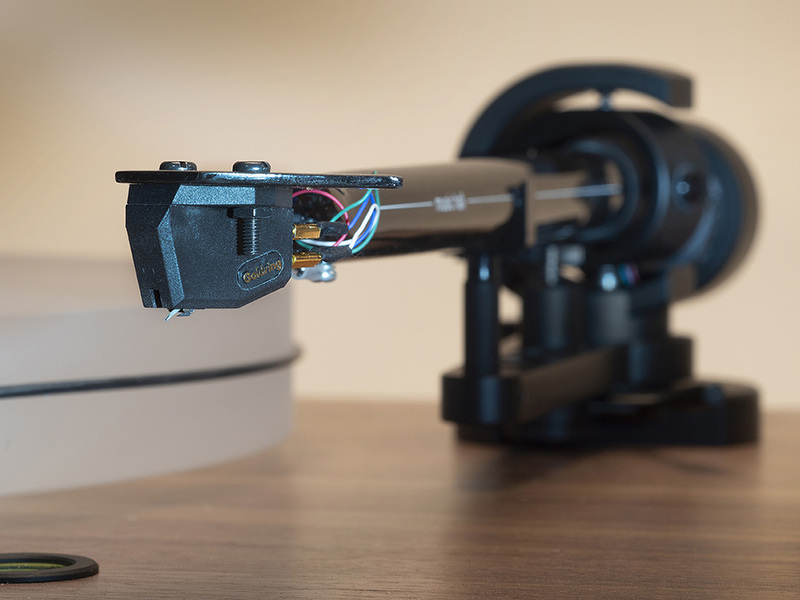 The motor and speed controls are isolated on their own vibration damping base and completely decoupled from the turntable. 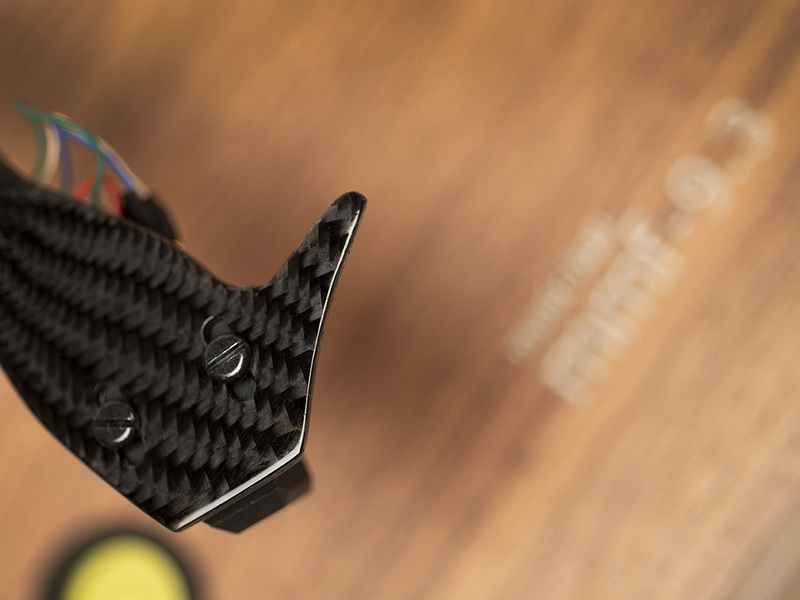 Sorbothane hemispheres separate each of the three platforms and provide additional suspension and vibration damping. 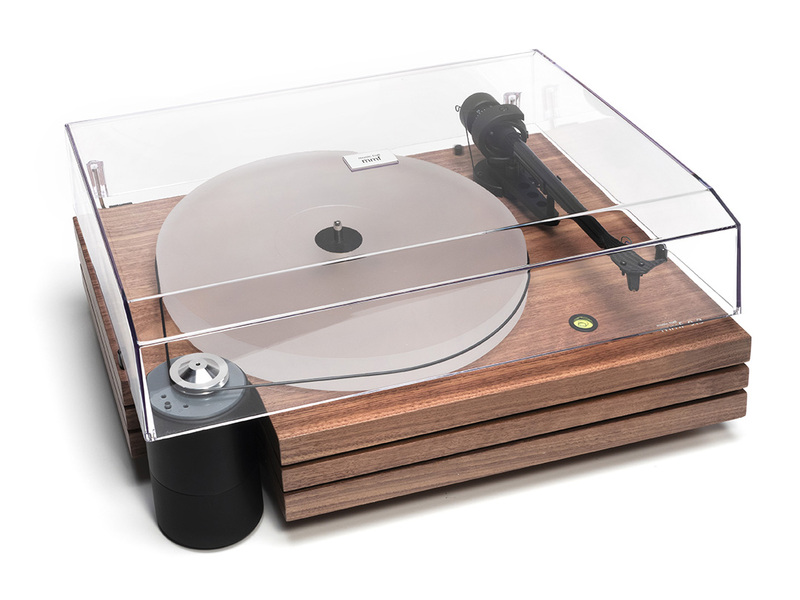 The mmf-9.3 walnut comes in a real wood walnut veneer finish and is available with or without a Goldring Eroica LX cartridge. 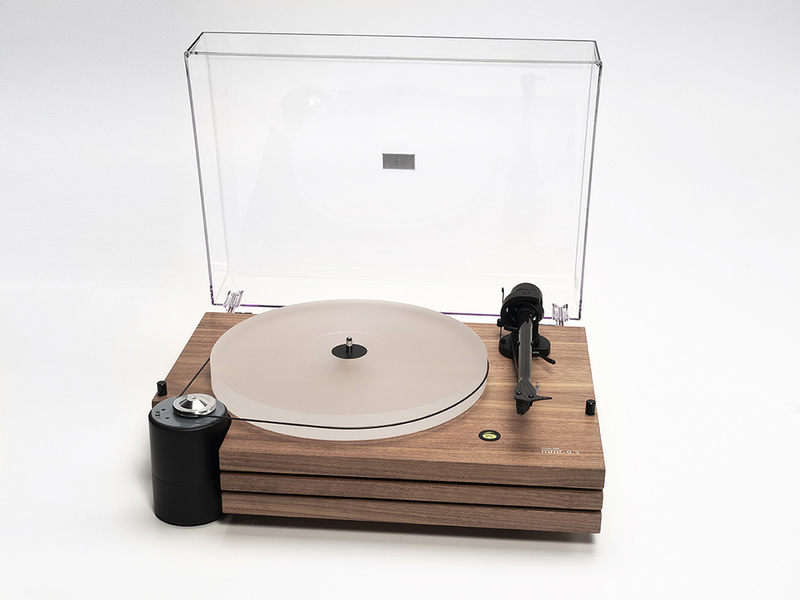 The Eroica LX is a true audiophile moving coil cartridge which features an advanced pole shoe design using a powerful rare earth Neodymium magnet. This unique construction allows a shortened magnetic path, which helps reduce the amount of iron in the record cartridge, keeping the weight down to just 5.5 g. Rigidity is also of prime importance and the Pocan body of the cartridge enables it to be clamped solidly to the headshell, keeping energy losses to an absolute minimum. 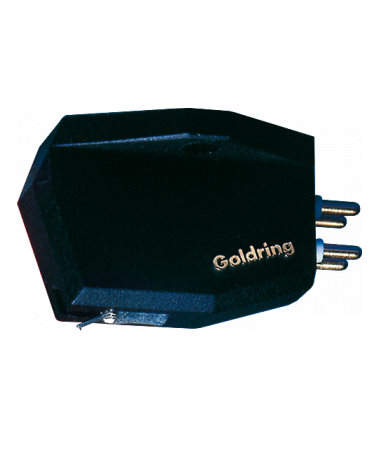 This cartridge uses a Gyger II line contact stylus with a low output which means it must be used with an amplifier which features a dedicated moving coil phono input. The Eroica LX offers an exceptionally high standard of performance and reliability.